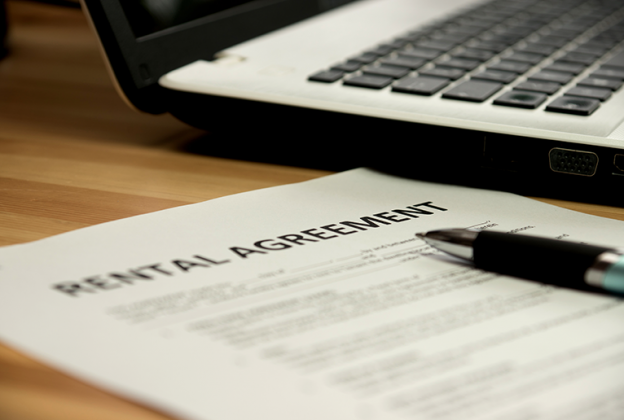 A landlord’s acceptance of an unsolicited rent payment from a tenant who was notified in writing that her lease would not be renewed does not invalidate the notice, an appellate court ruled. The decision by the Appellate Division, Second Department, panel in Matter of Georgetown Unsold Shares vs. Arlene Ledet 63839/10, written by Justice Jeffrey Cohen, reversed a 2012 decision by Queens Housing Court Judge Ann Katz that was later affirmed by the Appellate Term. Katz granted defendant Arlene Ledefs motion to dismiss a holdover proceeding filed by Georgetown Unsold Shares, the owner of a rent-stabilized apartment in Queens. This was due to the fact that the tenant’s landlord accepted two rent checks after her lease expired on April 30, 2010. Accepting the payments, Ledet argued, vitiated the nonrenewal notice. Cohen wrote that the property owner served Ledet with the notice because it was not her primary residence. She had not been seen at the property for several years and that unknown individuals were living at the apartment without the property owner’s permission. There was no evidence that the property owner solicited rent payments for May and June 2010 or gave Ledet the impression that the payments would invalidate the notice, Cohen said. “The acceptance of rent under these circumstances docs not, by itself, constitute unequivocal evidence of a landlord’s intent to waive its right to proceed against a tenant,” wrote Cohen, who was joined by Justices Mark Dillon, Ruth Balkin and Cheryl Chambers.